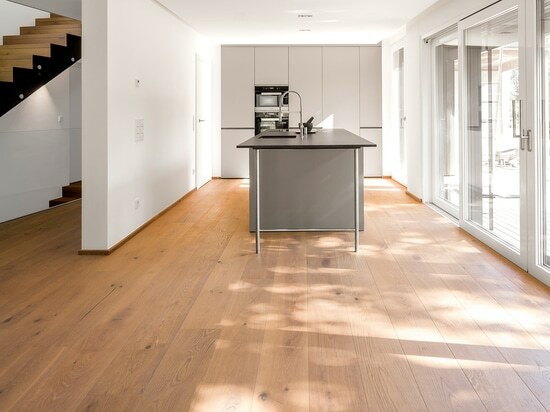 News & Trends> Product Trends > RESIDENTIAL ARCHITECTURE PROJECTS > House Interiors > MAFI > The mafi "OAK Country Vulcano Medium, white oil"
The mafi "OAK Country Vulcano Medium, white oil"
In this residential project the mafi "OAK Country Vulcano Medium, white oiled" was laid in the entire house. 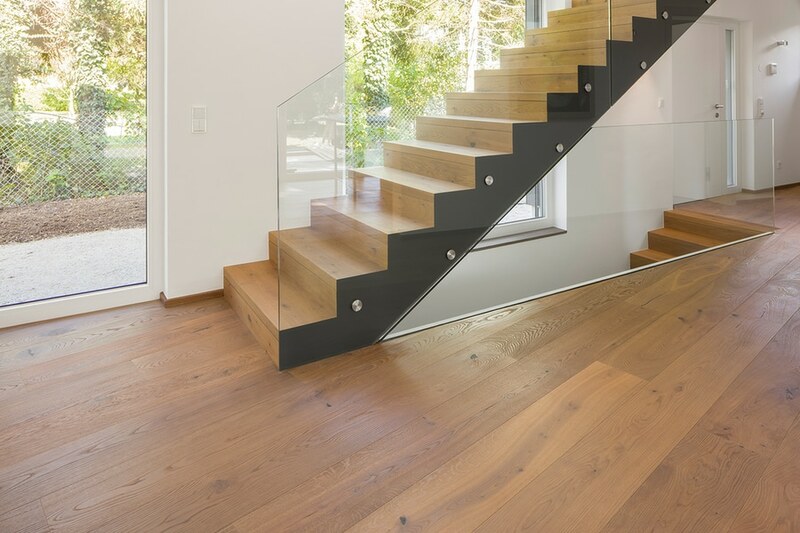 The stairs in this modern family house were also built from the same material. 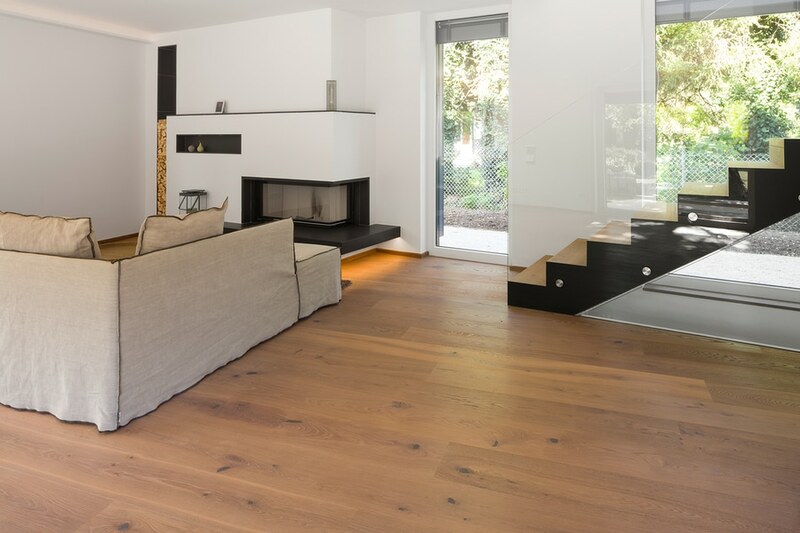 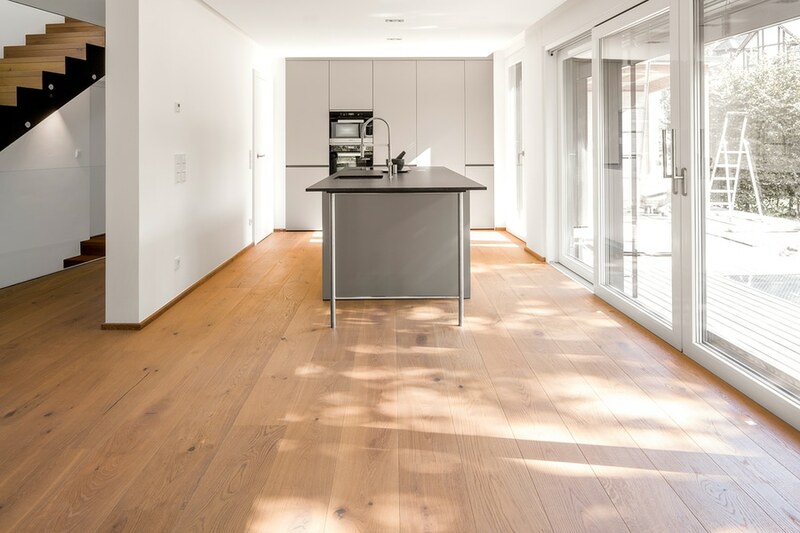 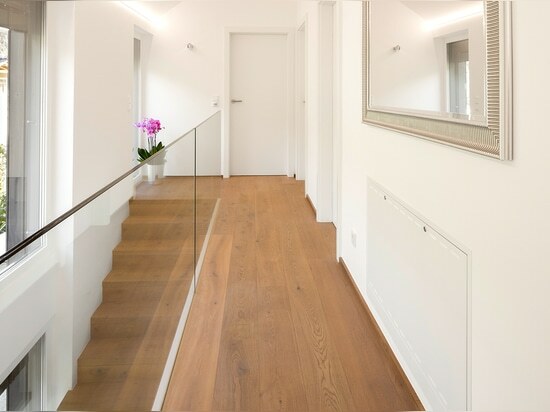 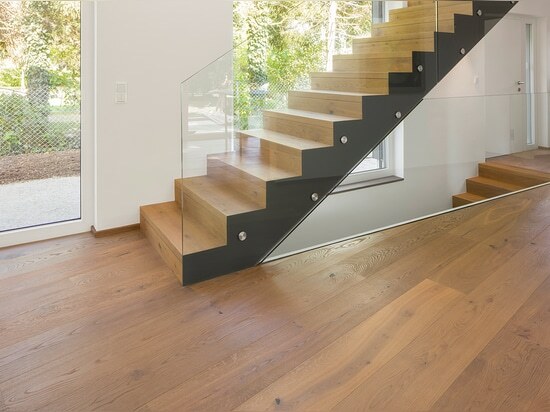 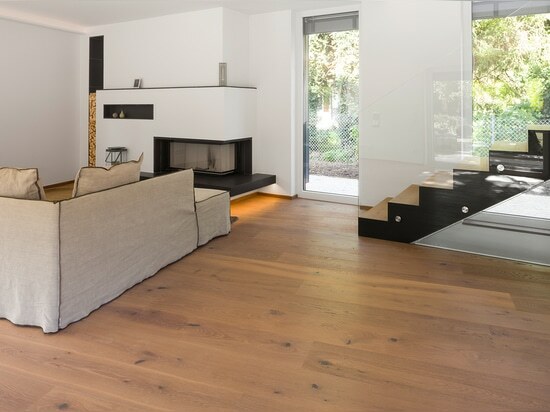 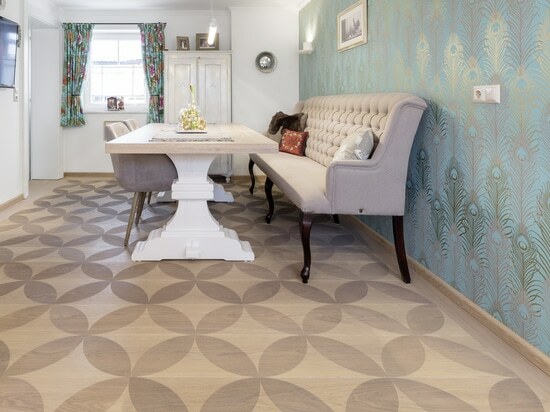 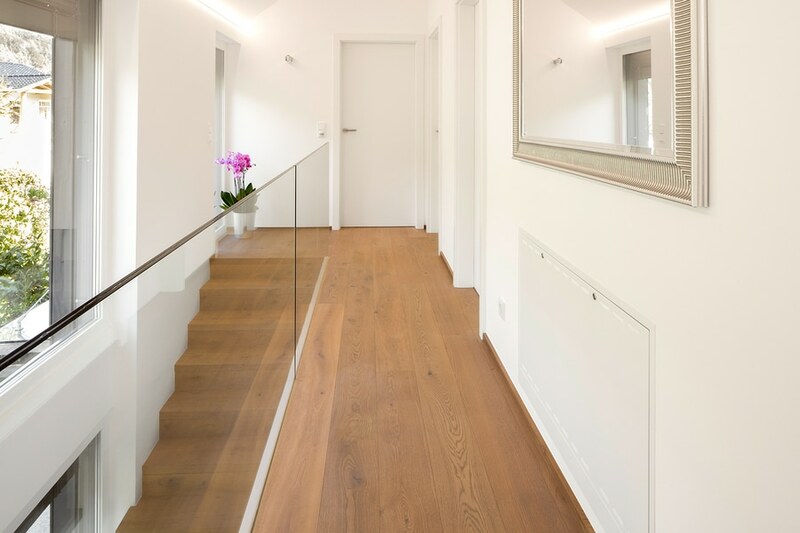 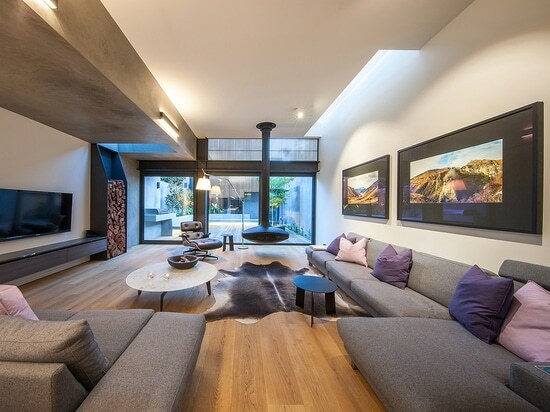 The warm color of the natural-oiled oak floor gives the house with its puristic look, comfort and warmth and creates a continuously and harmonious appearance. 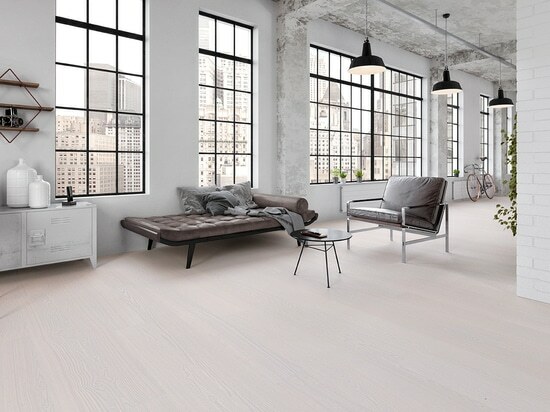 mafi "OAK Country Vulcano Medium, white oil"